Light gold and irresistible. 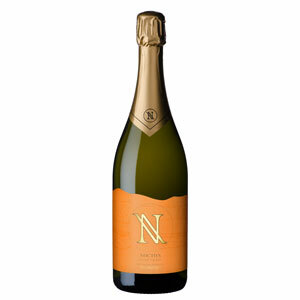 Tinned peaches and vanilla ice-cream on the nose but with some creamy, savoury complexity in the mouth. Category: Estate Range. SKU: NVSPARK.